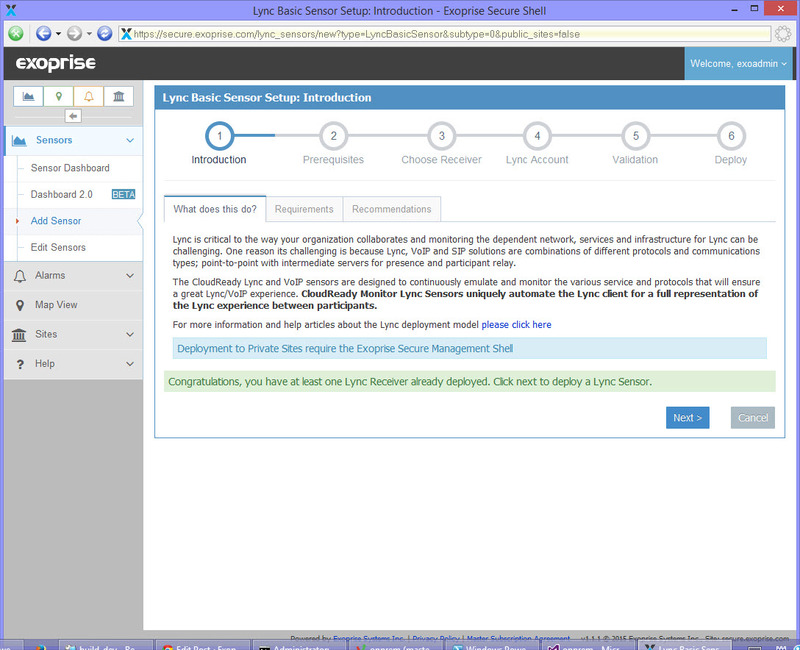 Skype for Business and Skype for Business Online is the re-branded (and newly skinned) Lync client and infrastructure by Microsoft. 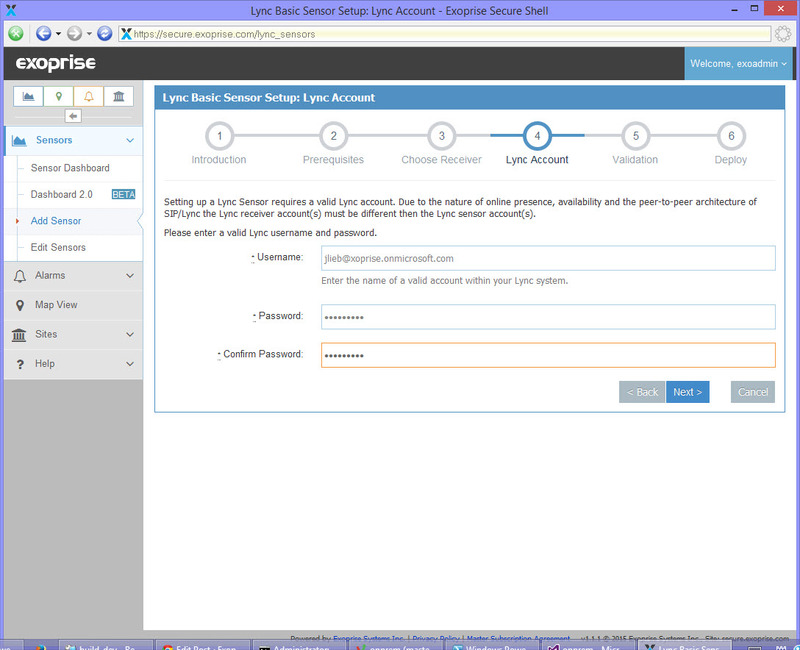 Skype for Business offers IM, presence, voice and video calls and meetings, just like Lync did. Skype for Business is also available on mobile platforms. Click here to find out more about the world’s most powerful Unified Communications system, Skype for Business Online. Low Latency: As a guide, the internet connection to the Skype for Business Online should have latency of less than 200 milliseconds for an effective experience. Low Packet Loss: Along with low-latency, the network path must provide for packet loss of the less than 0.2%. Low Jitter: Jitter is a measurement of the variability of packet delay in a network path between two points. VoIP and solutions like Lync/Skype for Business demand a consistent network path and low jitter of less than 10 milliseconds. Sufficient Bandwidth Wi-Fi is not recommended for VoIP communications and Skype for Business/Lync. The network must be capable of at least 100Mbps. VoIP, QoS is recommended: Giving voice data priority on your network connections is recommended for good quality voice and video calls over Skype for Business/Lync. 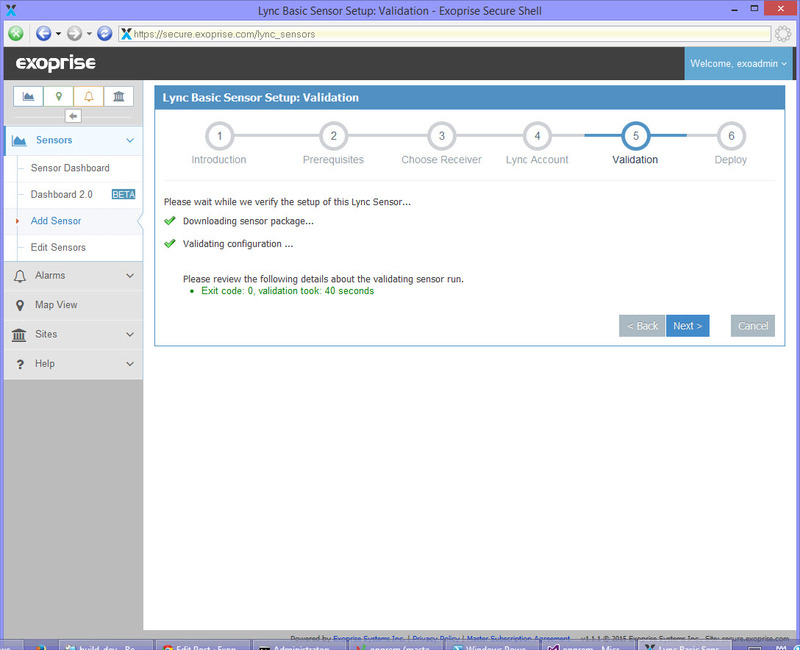 Active & Synthetic Monitoring of Skype for Business Most Legacy Lync monitoring solutions relay on aggregating historical call record. This is fine for looking at what happened to a call a week ago but doesn’t proactively tell you when the network, service provider or infrastructure is having problems right now. 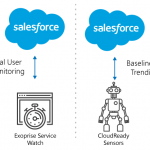 Exoprise CloudReady sensors synthetically execute pairs of Skype clients continuously so you can have a chance to detect a problem before it impacts your end-users. 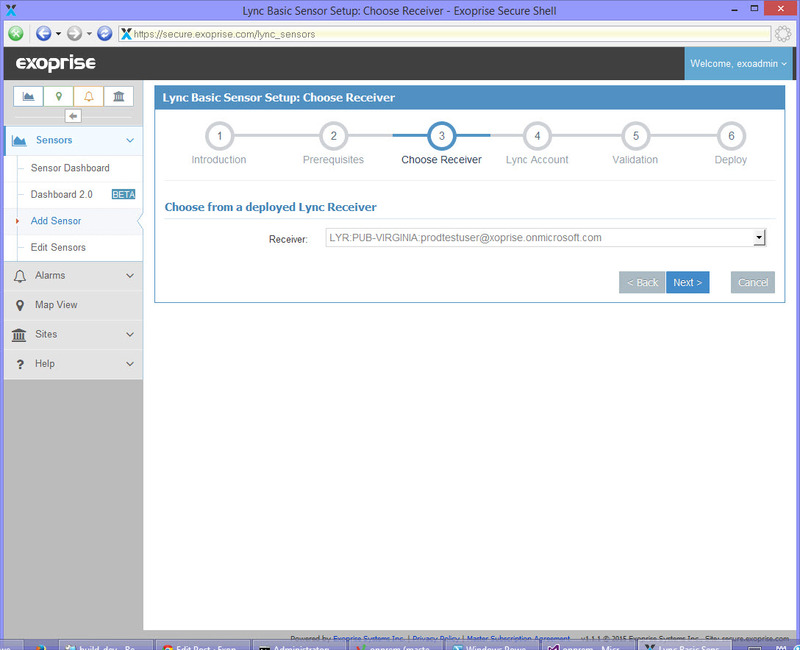 Support for Skype for Business Online Exoprise CloudReady is currently the only solution on the planet for monitoring Skype for Business Online formerly Lync Online. 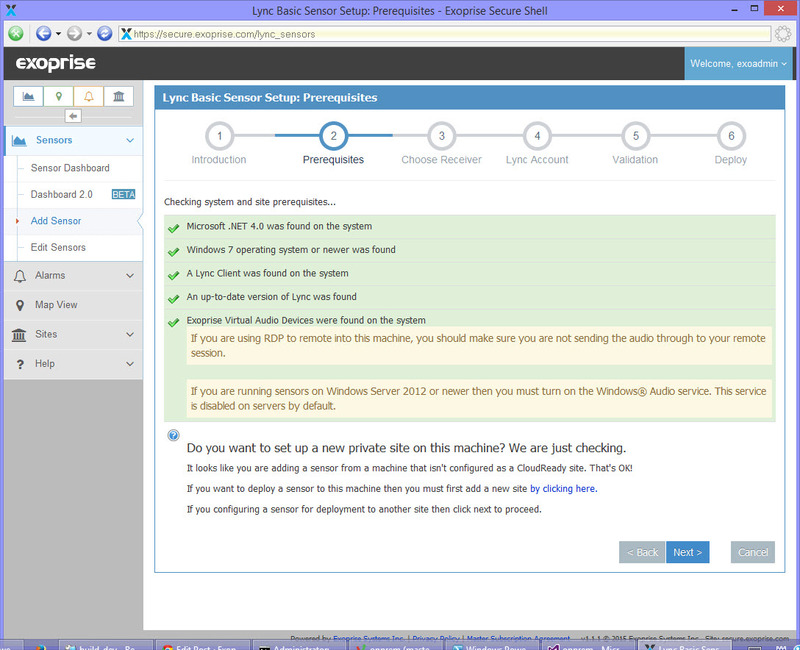 Legacy Lync monitoring solutions rely on access to back-end servers — servers that are no longer available with Office 365. Exoprise, in contrast, automates the Skype clients for active call data which is summarized and acted on in real-time when the network or Office 365 might be experiencing performance degradation. CloudReady enables network modeling and assessment Customers can deploy CloudReady Skype Receivers and CloudReady Skype Audio & Messages Sensors at various points across the network, customers can model their Unified Communications topology for real-world scenarios. This is very important during the planning and assessment phase of something that is as pervasive as Skype for Business. CloudReady is “crowd powered” Like the rest of the CloudReady Office 365 Sensors, the Skype/Lync sensors are crowd powered. 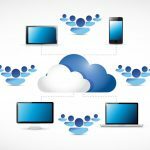 At a glance you can determine if the other customers and tenants are having problems with Office 365 or Skype for Business Online. This immediately alleviates guess-work during diagnosis and troubleshooting. 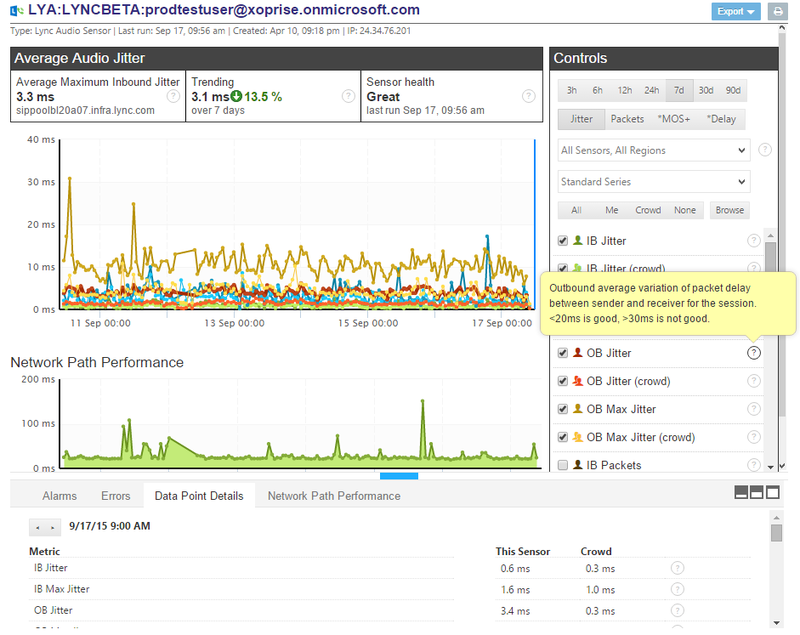 Customers can also compare their MOS, Jitter and other metrics to an aggregate of other customer’s environments. 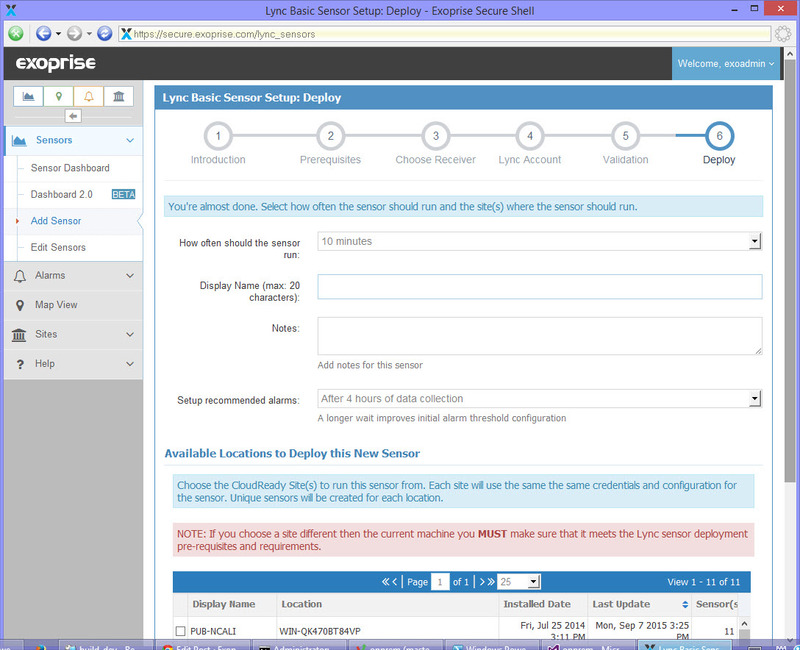 This is incredibly helpful for baselining the infrastructure for Unified Communications. 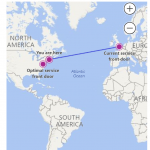 Deploy a Skype for Business CloudReady Audio Sensor to another site. You must choose different accounts for the receiver and sensor (you can’t talk to yourself over Skype !?!). 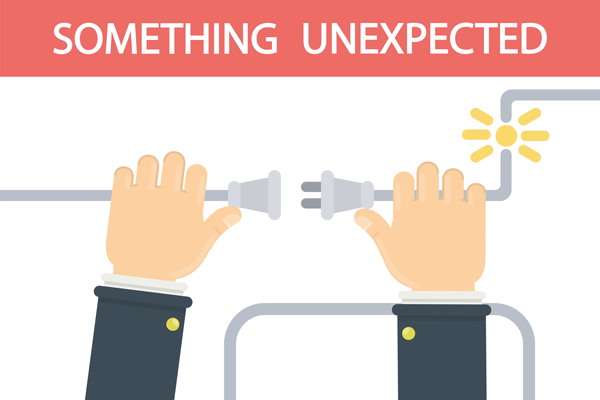 Validate that the configuration is correct before deploying to one of your private sites. CloudReady is easy to try — you get three free sensors for two weeks and afterwards can purchase a single sensor on a monthly basis. Client Initialization, Client Sign-In times Captures client startup and sign-in times against the Skype for Business Infrastructure. Front-end Server, SIP Server CloudReady captures the different servers that the Skype clients connect to which will change over time. Additionally, full Network Path Performance (NPP) is provided for the SIP server that the client is connected to. 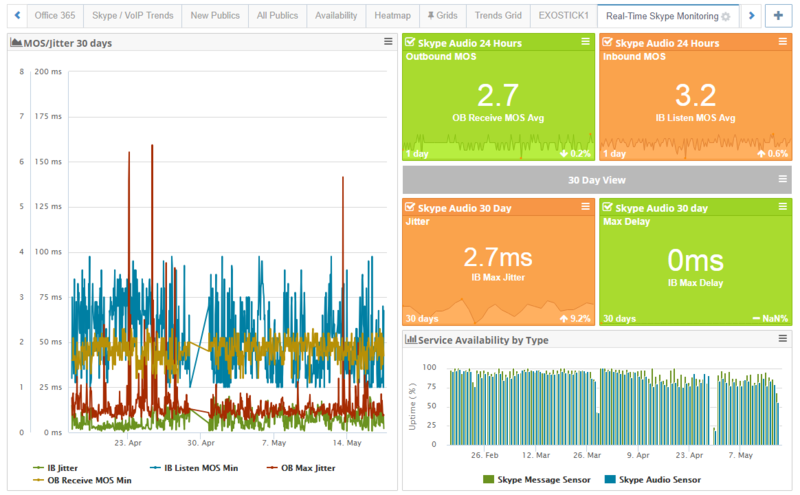 Continuous hop-by-hop data between the clients and Skype Infrastructure is critical to diagnostics and long-term trending. Publish Location, Find Contact times How long it takes to publish the clients location and lookup the CloudReady receiver account is recorded and compared against the crowd. These times will vary dependent on the size of the organization and the performance of the tenancy within the Skype infrastructure. Add Conversation, Message Send times The CloudReady Skype Message Sensor starts an Instant Message Conversation with the configured receiver and records how long the conversation modality takes to initialize with the participant as well how long Instant Messages take to traverse synthetic participants. Audio Connect Time The CloudReady Skype Audio Sensor starts a two-way audio conversation between the sensor and wherever the receiver is located. The connection and “handshake” between participants is recorded in this metric. A long audio connect time can indicate overloaded infrastructure and network issues. Mean Opinion Score (MOS) The MOS score as recorded from the actual Skype client’s perspective is an important overall measure of perceived call. The call is rated from 1 to 5 where 5 is the best quality. Jitter, Max Jitter Actual Jitter measurements from the Skype client’s perspective. High max jitter scores in either direction indicate a poor audio quality experience. Generally, average/max jitter for a conversation should be below < 20ms. Packets Counts and Packet Loss The number of packets sent by either participant is captured during the synthetic conversation. High packet loss indicates excessive congestion and and overloaded network that will result in poor user experience. Delay, Gap Density, Loss Congestion, & Contention These network specific statistics are important for diagnosing and comparing to the crowd when other MOS and Jitter scores indicate poor audio experiences. Outbound RTT, Max RTT Round-trip-times, or latency, are captured during the audio conversation between the sensor and the receiver. High network latency can be a strong indicator of delays and poor audio quality during a Skype/Lync call. With Skype for Business/Lync rapidly becoming the backbone for many organizations’ Unified Communications and Collaboration infrastructure — it’s critical to have a robust monitoring solution in place — before, during, and after its adoption. 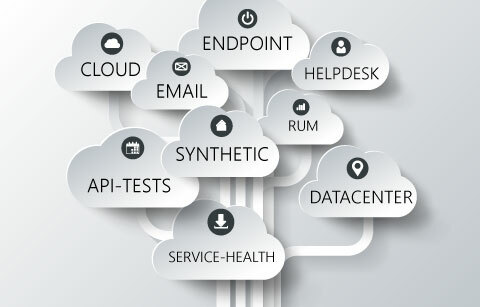 Without effective Monitoring like CloudReady, any incidents can be prolonged while diagnosing the root cause, leading to a potentially significant impact to the business. This is particularly true if you are going the Office 365 route where reliable service is only as good as the weakest link; which can be anywhere between your locations and the service, even within your ISP/Carrier’s networks. CloudReady, already the market leading solution for monitoring Office 365 and scores of other SaaS services, is the first and only solution on the market today that synthetically executes pairs of Skype clients. Only by continuously measuring service quality and health end to end, will you have a chance to detect a problem before it impacts your end users. And with CloudReady’s one of a kind “Crowd” analytics, you’ll instantly confirm whether a problem is with the service (so you can confidently escalate to Microsoft), or elsewhere, helping you speed time to resolution. Whether you are already leveraging the power of Skype for Business or contemplating the move for the future you can quickly & easily gain insight into how your infrastructure compares to the crowd in around 5 minutes.